Our 40 years’ experience means you get experts who know how to customize pest control for any type of government facility. Schools hold our most precious assets. Gregory Pest Solutions is a company who understands that. Our environmental friendly care begins with a customized plan that meets regulatory standards. Our over 40 years of experience working with schools extends to all levels of education including private and public school systems, pre-schools, athletic fields, colleges, universities, and technical schools throughout the southeast. We want your children to be safe. We have the expertise; we understand pest care. Choose smarter. 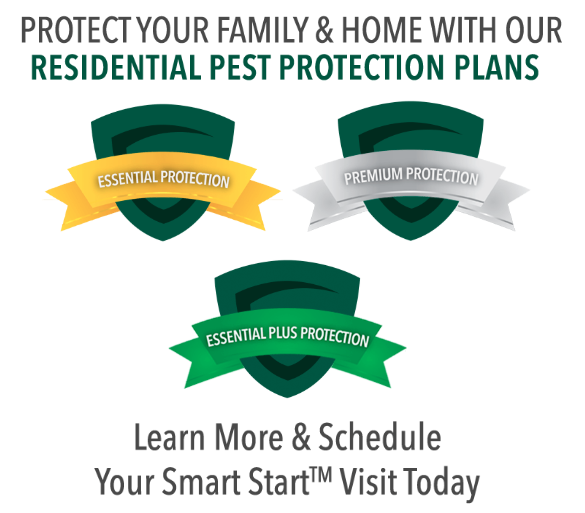 Choose Gregory Pest Solutions. Our Range of Service not only extends through South Carolina, North Carolina, and Georgia, but it reaches into Virginia, Alabama, Tennessee, and beyond. Gregory’s Commercial Pest Solutions will perform a comprehensive needs’ analysis of your facility and work with you to create the program that best suits your exact situation. We serve South Carolina, North Carolina, Virginia, Georgia, Florida, Alabama, Tennessee, and Mississippi. Specialized commercial services are also available in Washington DC, DE and Maryland.